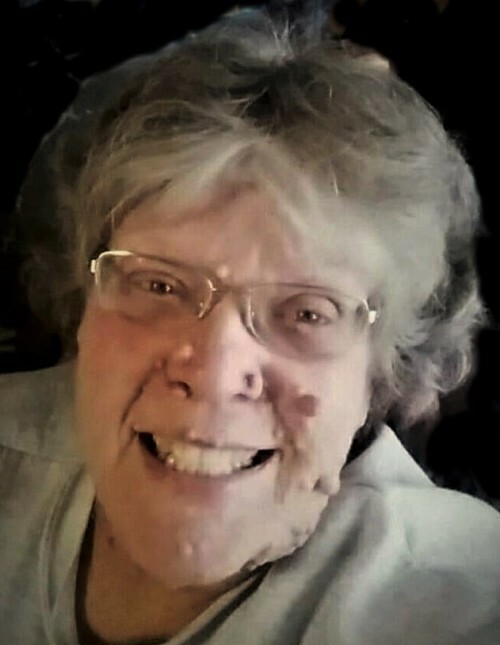 Obituary for Cindy Stimers Coxe | Sierra View Funeral Chapel & Crematory, Inc.
friends, passed away peacefully and gallantly early morning April 3, 2019. 1979-1985, and The Board of Equalization from 1985-2008.
wave to the wings of an angel soaring in a beacon of light. nieces and nephew Billy, Holly, and Robin Ervin, and Gracie and Everett Drost. There's still time to send flowers to the Memorial Service at the Cottage Way Christian Church at 1:00 PM on April 27, 2019.